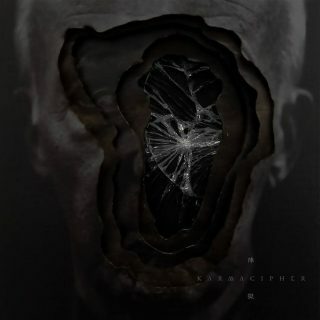 Karmacipher : 陣獄 album download | Has it Leaked? As of late, it seems the growing influence of groups such as Gorguts and Ulcerate is bringing about a new wave of death metal fixated on twisted ugliness and immersive sorrow. This year alone, many groups have proven how much room there is to explore beyond (or without) solely copying their influences. Today’s premiere from the Hong Kong-based group Karmacipher is yet another fine new addition to this terrifying modern take on death metal.